As Chief Data Officer for Canada, Walter helps build data capabilities for our Canadian clients. Ultimately enabling them to unlock the power of data to inform the development of impactful and innovative campaigns. With a decade of experience in various roles within the Dentsu Aegis Network, including software developer, CRM, programmatic and DMPs (Data Management Platforms). Walter unique breadth of experience allows him to work with clients to interpret data and leverage it to help them achieve their business objectives. 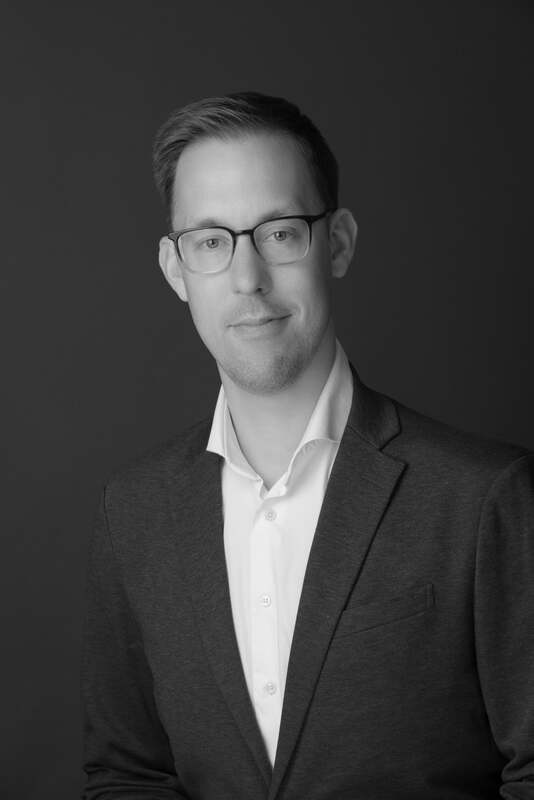 Prior to joining the Canadian team, Walter was working as part of the network in the Netherlands where he established himself as a recognized authority on GDPR and privacy issues. His integrated data team approach has been replicated in more than 15 markets across our network.